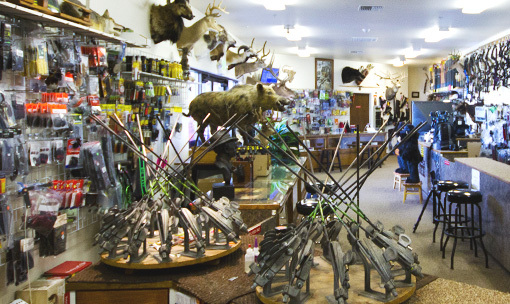 Home of Jim Cox Adventures Archery Shop. 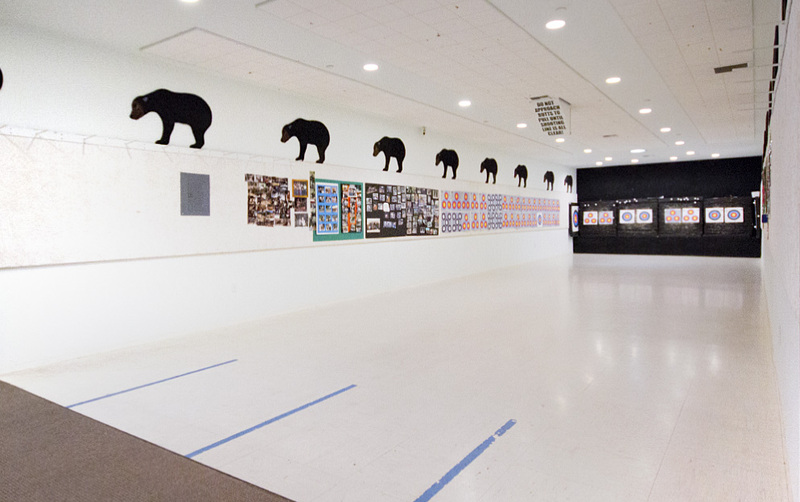 JCA Archery has it’s own 8 lane indoor target range! Suitable for family or corporate events. 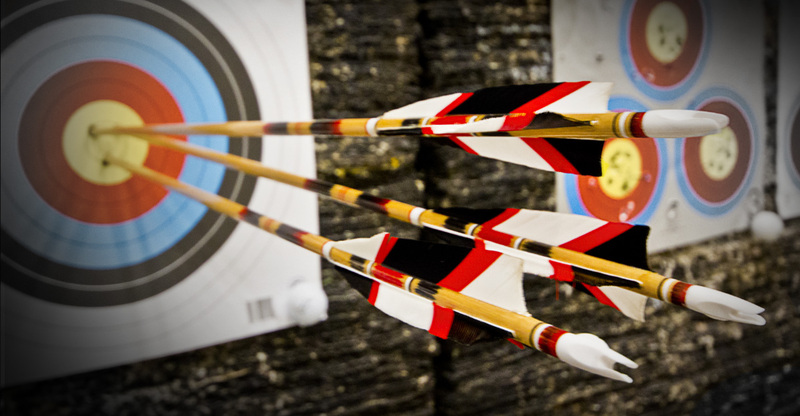 Indoor Archery for Family and Events! 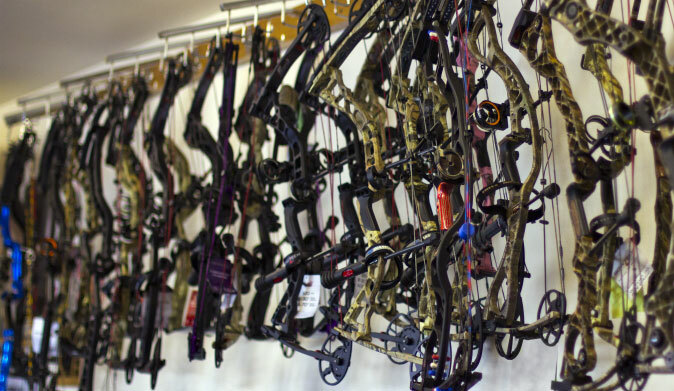 JCA Archery has a full line of equipment for the beginner and the professional archer. Huge Inventory!